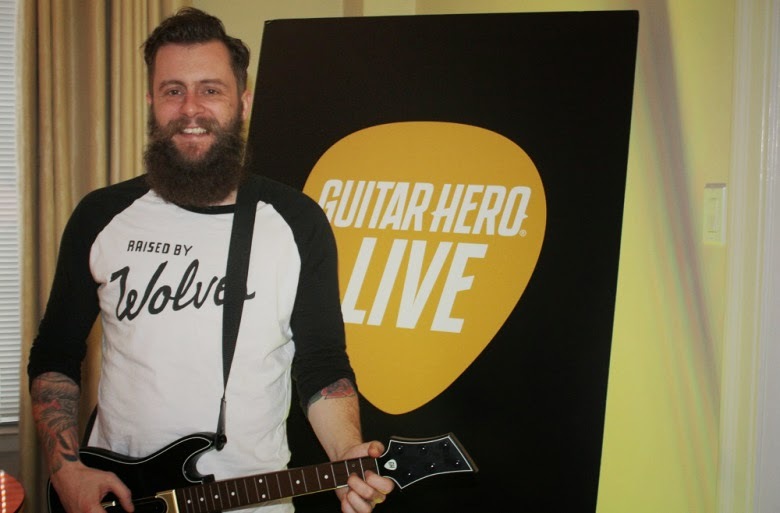 Popular music rhythm game series, Guitar Hero will soon be resurrected as Guitar Hero Live after it was discontinued back in 2011 by manufacturers Activision. According to NME, the new version of the game will be installed with song tracks from bands and musicians like; The Killers, The War on Drugs, Skrillex, Fall Out Boy, Green Day, Ed Sheeran and more! Moreover, the creators have redesigned the guitar controllers, and the game will also be made available for Xbox One, Xbox 360, PlayStation 4, PS3, Nintendo Wii U as well as mobile devices, allowing gamers to experience multiplayer online modes to play against others. In terms of layout design, the creators have also designed the game for gamers to be the guitarist with a viewpoint that’s looking towards the audience that are watching you, instead of putting the visual attention to the stage and your band. Camera facing the audience instead of showing the band. “We thought, ‘Let’s turn the camera around. Make it first person and have you stand on stage looking at the audience. They will all be looking at you. It could be 100 people, or 10,000, or 100,000.” said Jamie Jackson, the creative director and studio head of the developer FreeStyleGames. 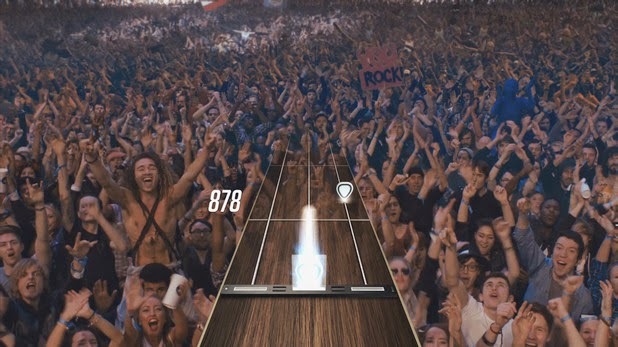 Here is a trailer of the new Guitar Hero Live game.